Need new apps for your favorite device? Here are 27 iPhone and iPad apps that just hit the App Store. 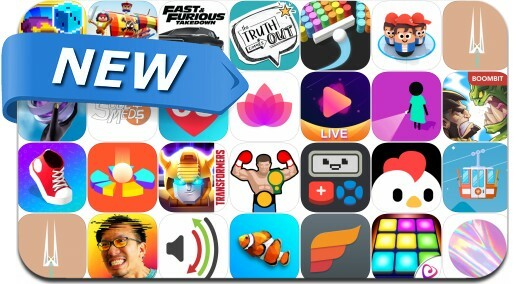 Today’s batch of new apps includes Hoop Smash, Simulacra: Pipe Dreams, Calculator 2, Dice Mage Online, Transformers Bumblebee and many others.